ASI Student Government collaborates with campus and community groups in order to improve student life. Students interested in shaping the ultimate college experience are encouraged to get involved. Be a part of the decision making process that impacts your Cal Poly experience. The ASI Executive Cabinet works with others to carry out the ASI President's goals. The Board of Directors serves as the official voice of the students. The University Union Advisory Board reviews financial matters and makes policy recommendations. Through these branches, student leaders work to uphold ASI's vision of providing students with the ultimate college experience. Student leaders encourage shared governance, student advocacy, and collaboration with other campus and community entities. ASI Student Government welcomes volunteers year-round and encourages participation at all Student Government events. 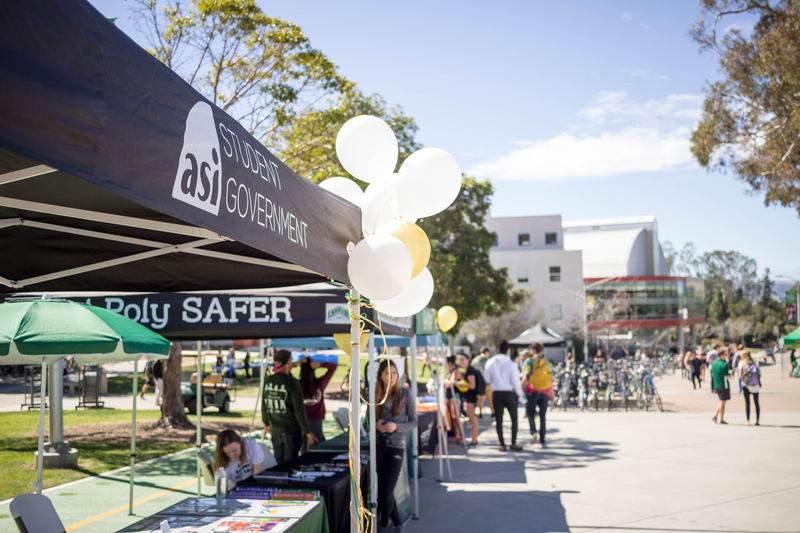 Contact Jasmin to learn more about ASI Student Government, or to get involved! Contact Mark to learn more about ASI Student Government, or to get involved! Contact Danielle to learn more about ASI Student Government, or to get involved! 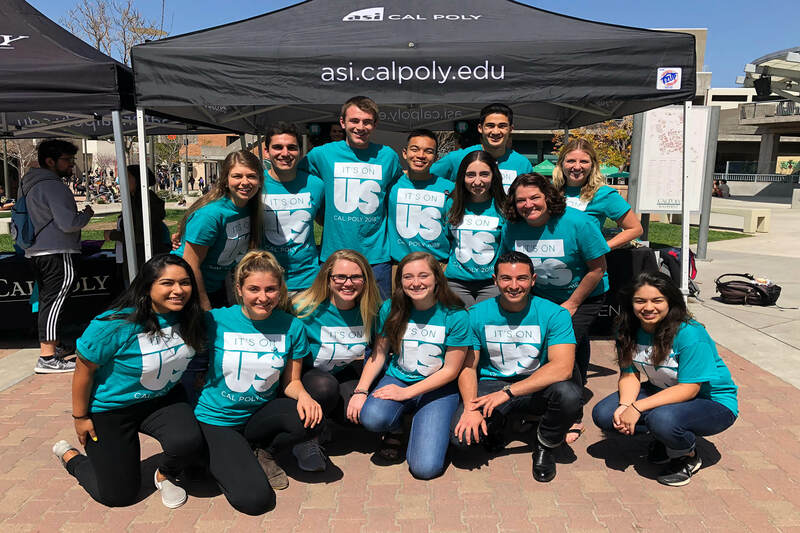 A permanent secretary of diversity and inclusion position in the ASI Executive Cabinet is dedicated to promoting and addressing issues pertaining to diversity and inclusivity as well as forming and maintaining foundational relationships with Cal Poly’s underrepresented minority communities. The ASI Diversity and Inclusion Committee is one of six standing committees that serves under the purview of the ASI Board of Directors. This committee is charged with ensuring ASI is addressing the needs and concerns of underrepresented minority students. ASI Student Government welcomes volunteers year-round and encourages participation at all Student Government events. The ASI Executive Staff is designed for students who have the desire to get more involved in leadership and to learn more about all areas of ASI Student Government. The ASI Executive Staff meets weekly. Time and location vary per quarter. Email us or stop by the Student Government Office located on the 2nd floor of the University Union or submit your info and areas of interest.